DENVER — The U.S. 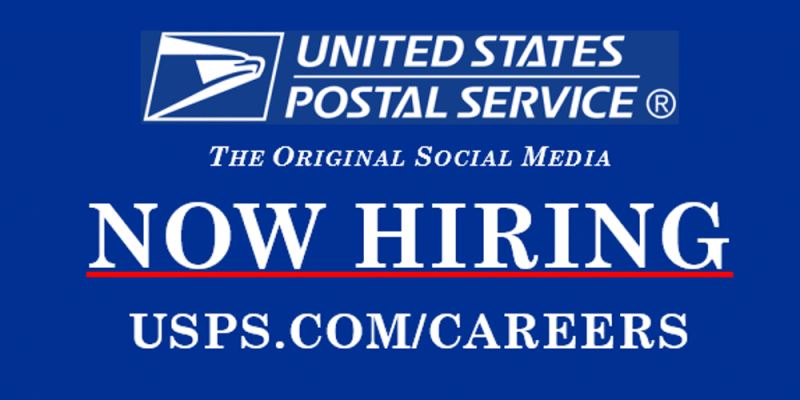 Postal Service is looking to hire hundreds of workers in the Denver area. The USPS announced Wednesday it needs to fill more than 160 positions in a variety of operations in the city of Denver. Hundreds of other positions are also available along the Front Range. This entry was posted in General Union Business, Transfers/Vacancies and tagged Denver General Mail Facility, hiring, job fairs, jobs. Bookmark the permalink.